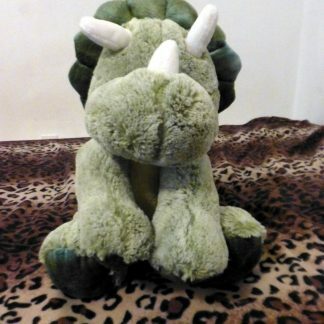 Cera the Triceratops is for sale! 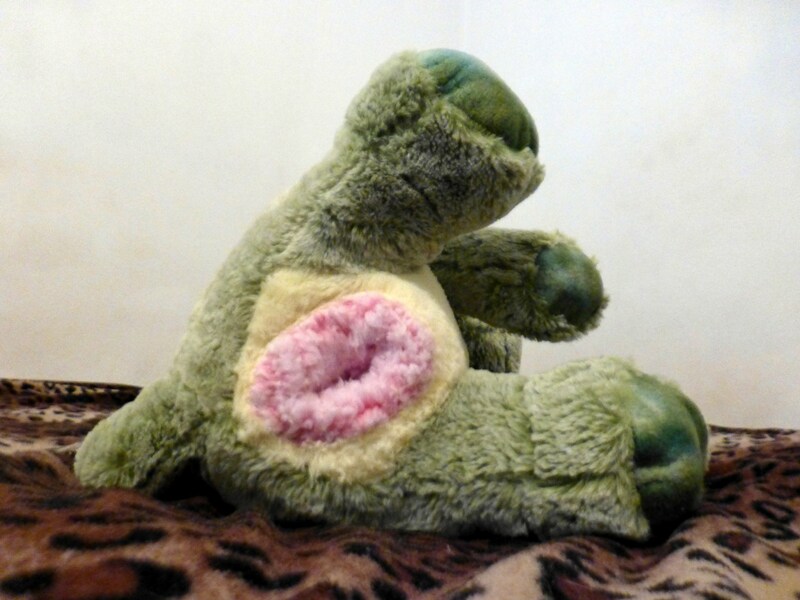 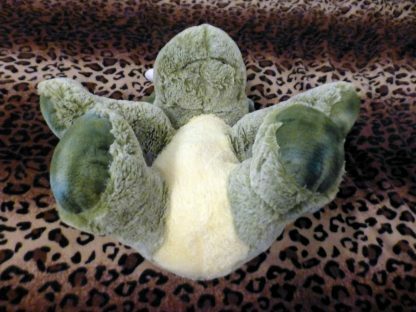 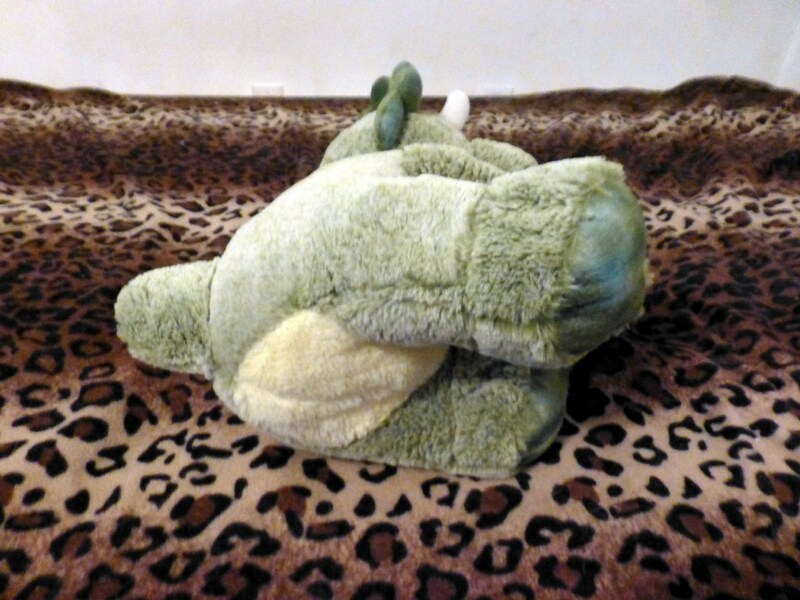 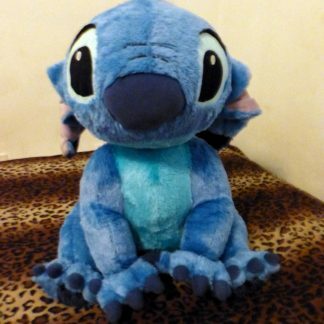 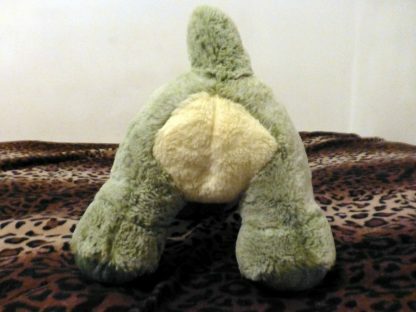 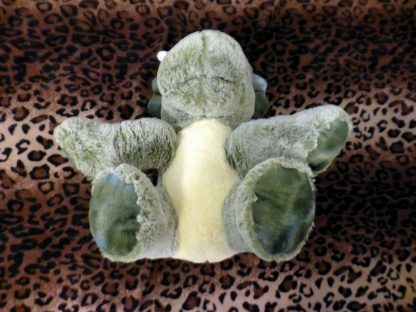 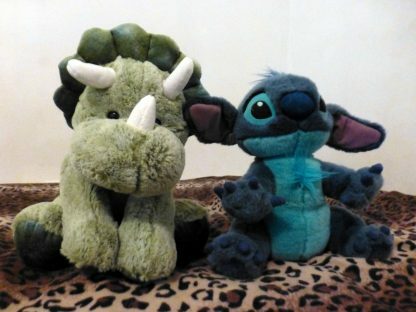 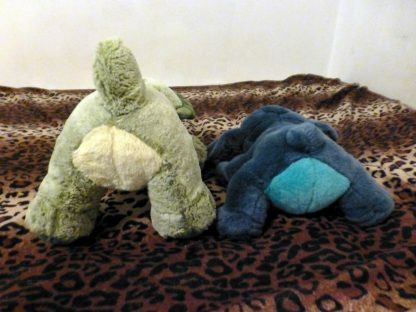 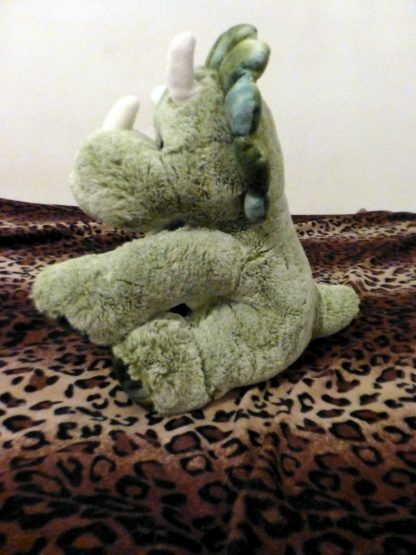 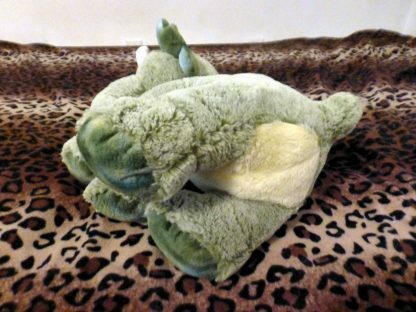 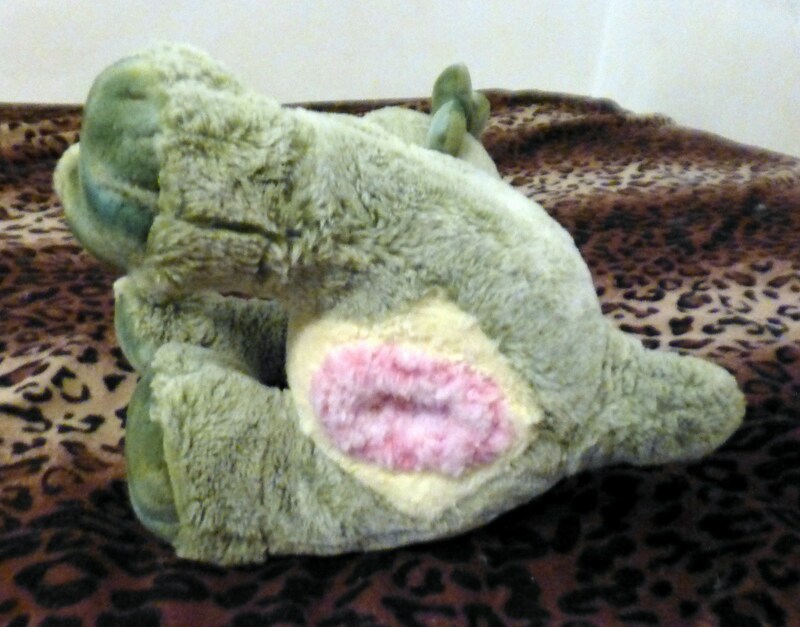 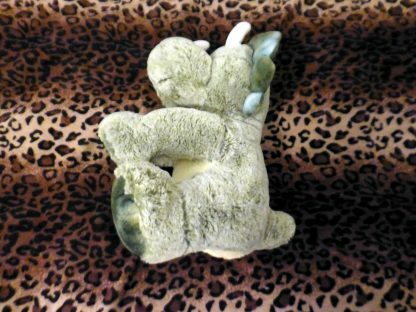 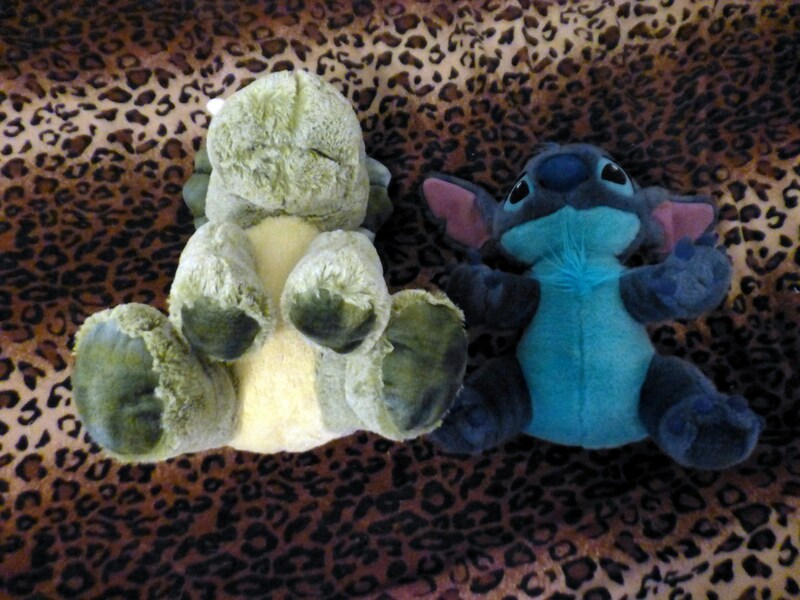 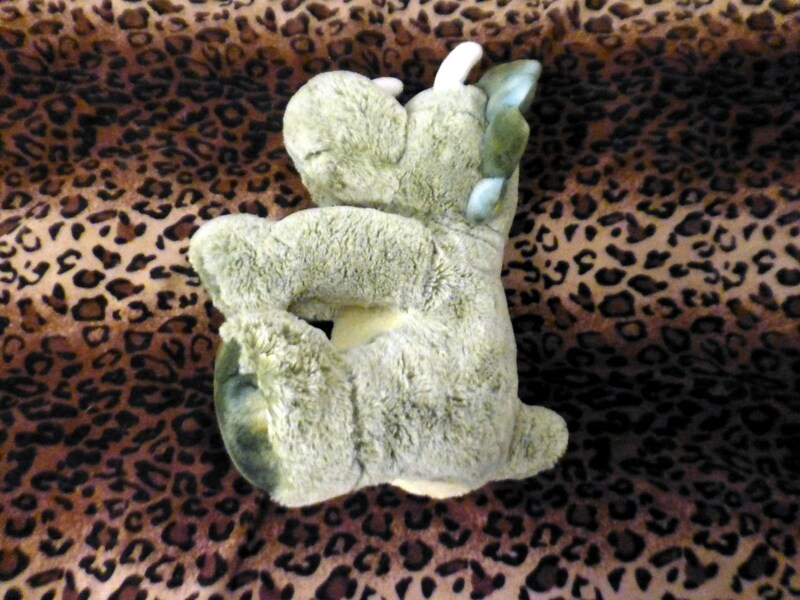 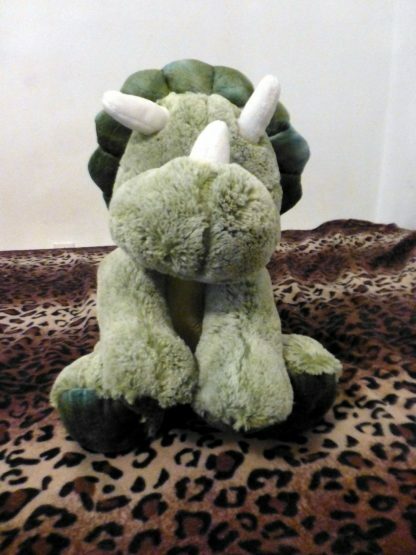 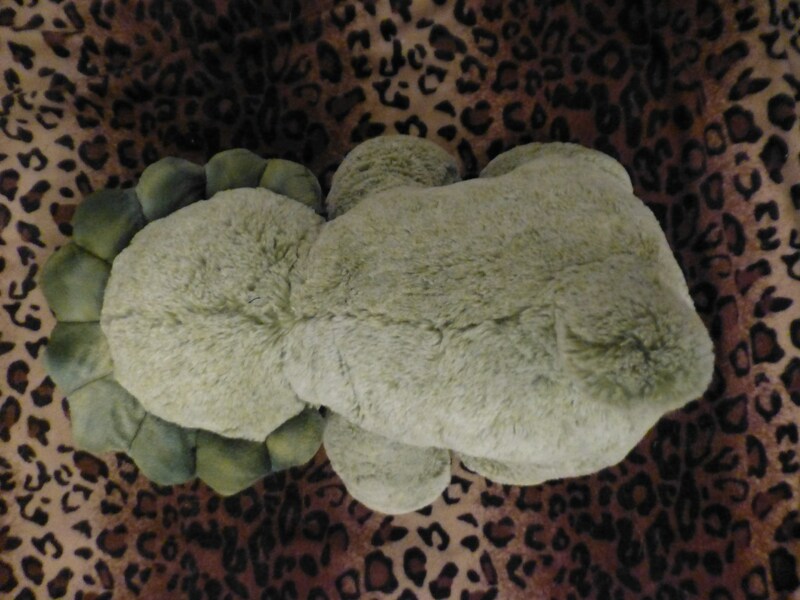 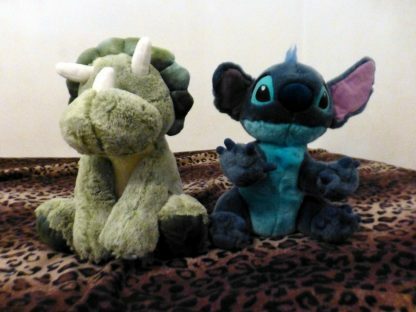 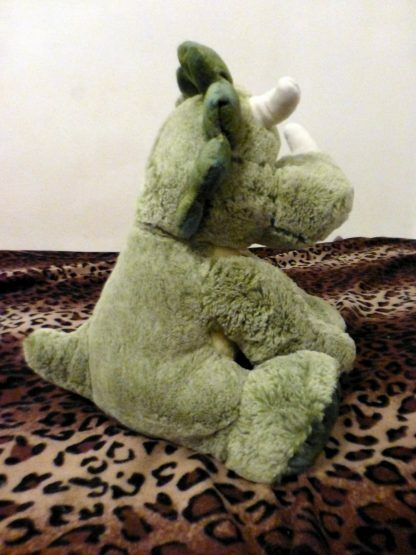 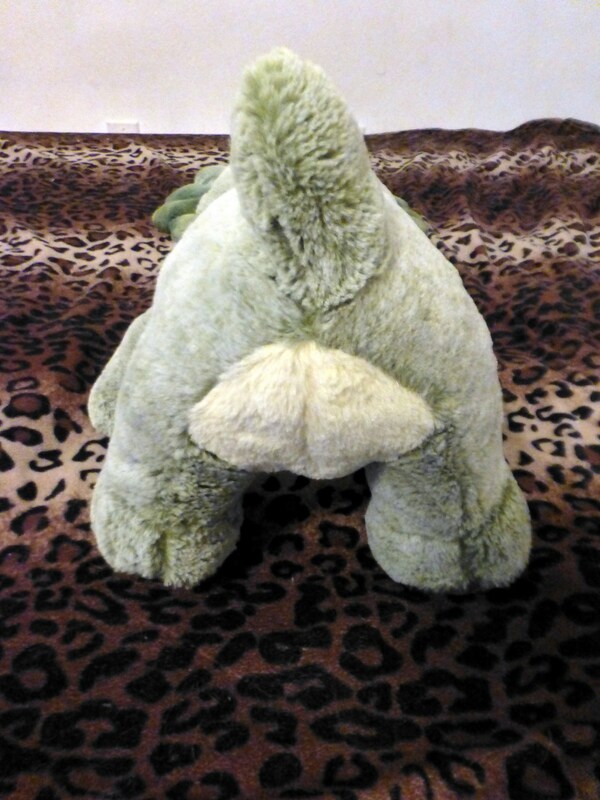 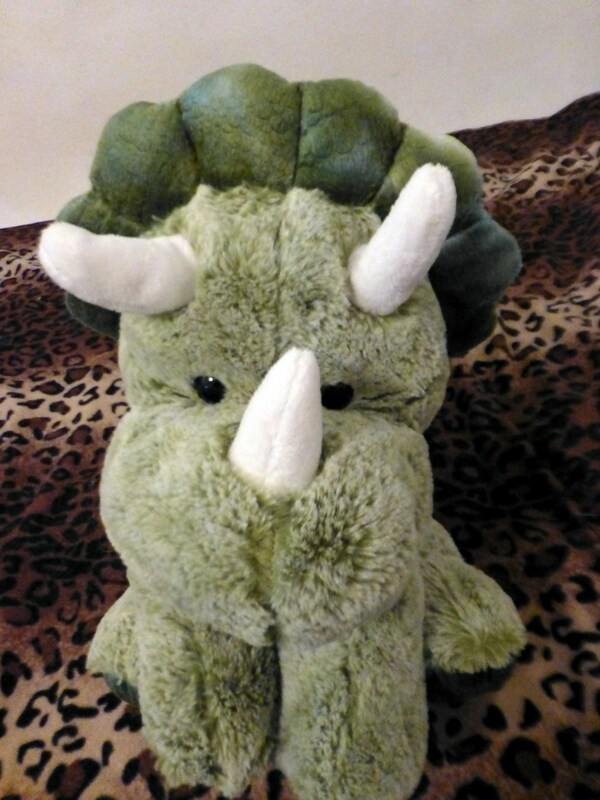 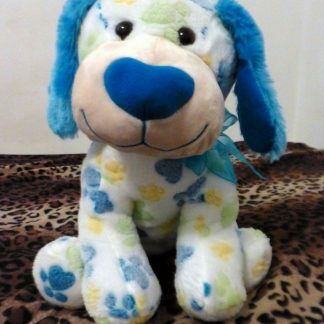 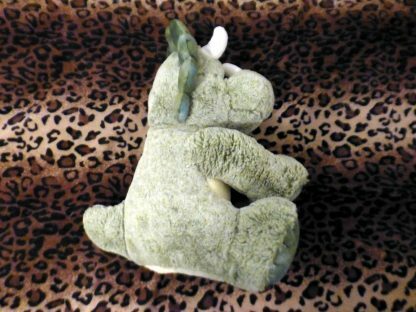 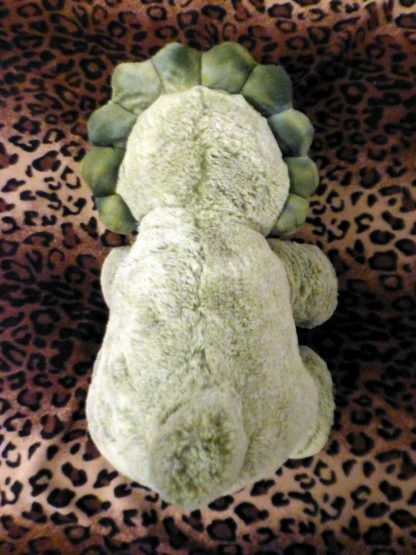 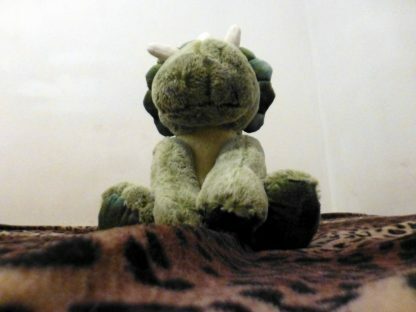 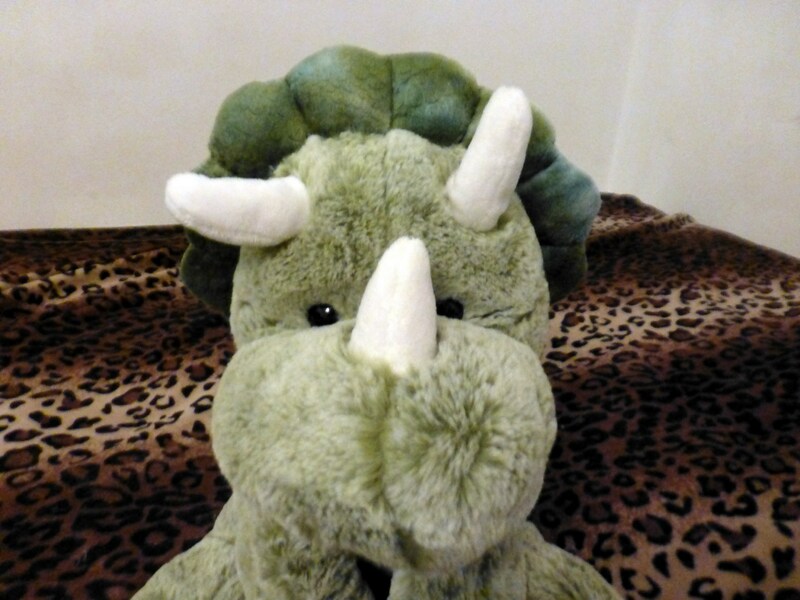 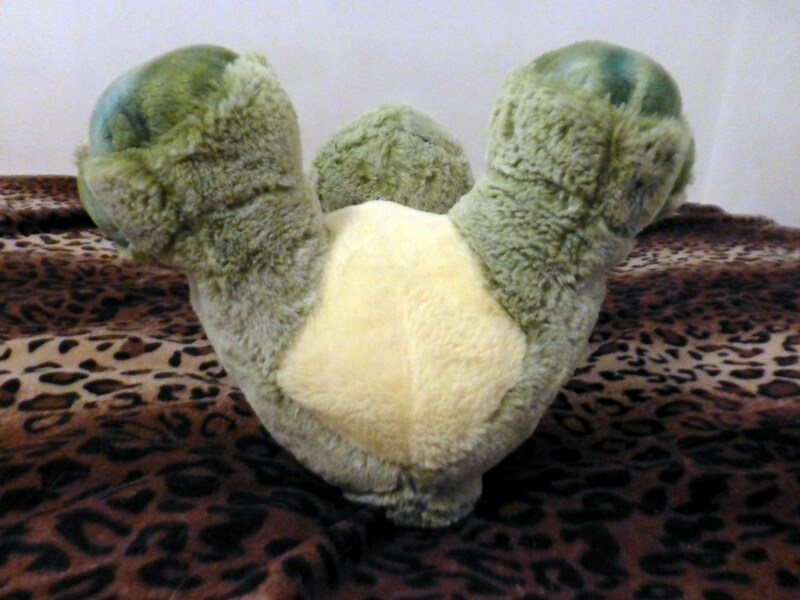 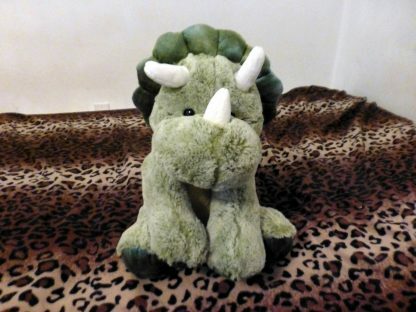 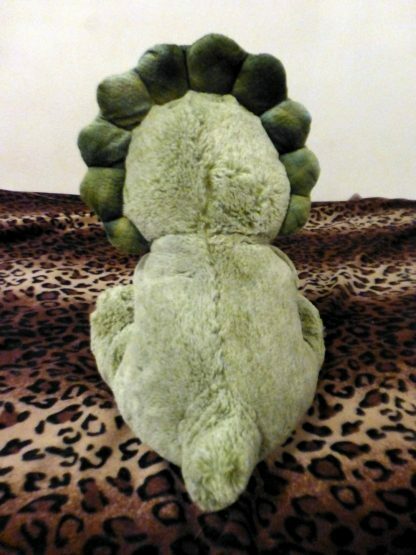 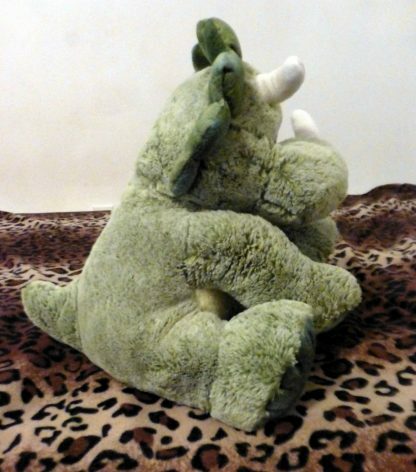 she is a cute green Dino plush with white horns. 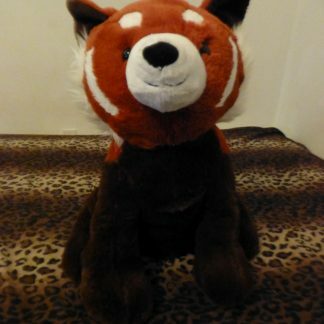 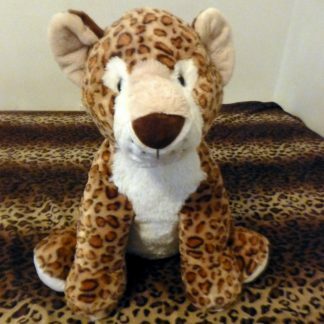 She is modded with a V1 light pink fashion faux fur materiel, this plush is 16 inches tall and can fit guys up to 8 inches long.